*DBZ*. 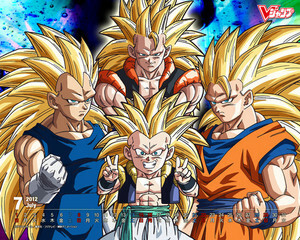 dedicated to all dragon ball z fãs. 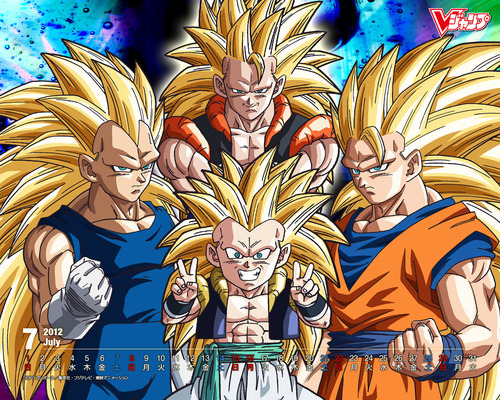 Wallpaper and background images in the dragon ball z club tagged: dragon ball z anime goku vegeta gohan trunks. This dragon ball z photo contains banana. There might also be da banana comestível, musa paradisiaca sapientum, banana comestível, tanchagem, banana, banana da terra, banana, árvore de banana, banana tree, and bananeira.